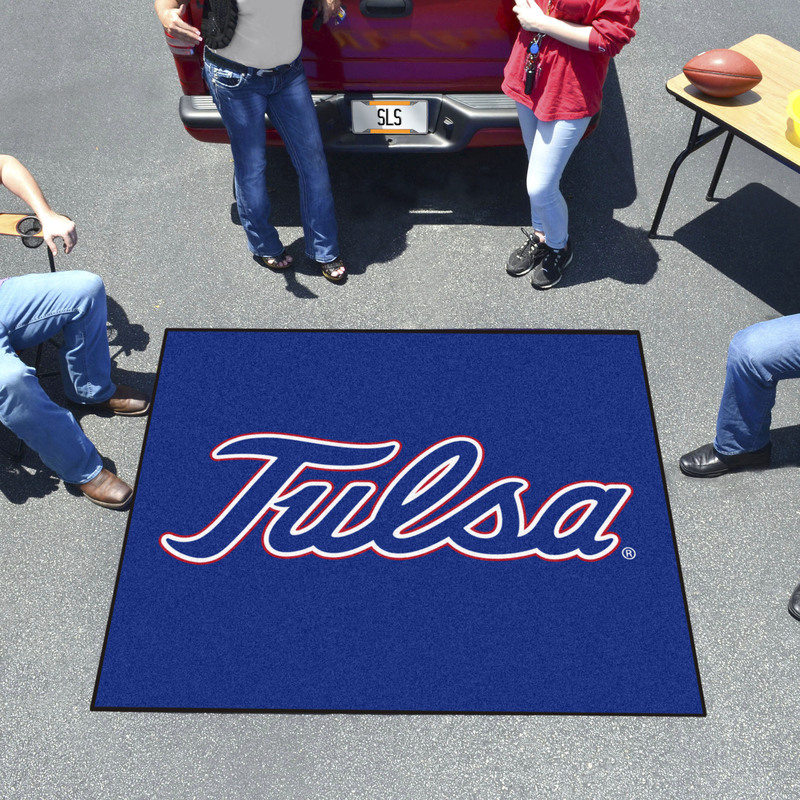 This Tulsa University Outdoor Tailgater Mat is manufactured right here in the USA with quality and high standards in mind. The Tailgater Area Mat is printed using your favorite teams' logo which is chromojet printed into the 100% nylon carpet in true team colors. This Tailgater mat is ideally suited for use in a variety of applications including Tailgating, as an office throw mat or in your home as an area mat.. 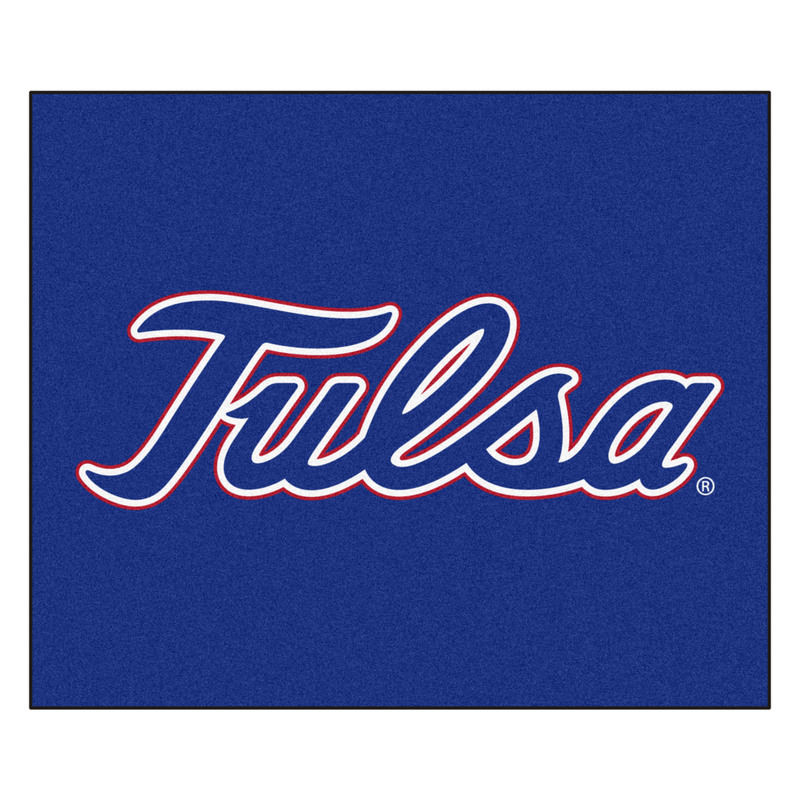 The TU Outdoor Tailgater Mat is officially licensed and is the perfect way to show your team pride and spirit at home and at work. This TU Outdoor Tailgater Mat has actual dimensions of 60" x 72" and is made with nylon carpet fibers which won't become threadbare. Please visit our Cleaning & Care Page for how to care for your new Sports Tailgater Mat.